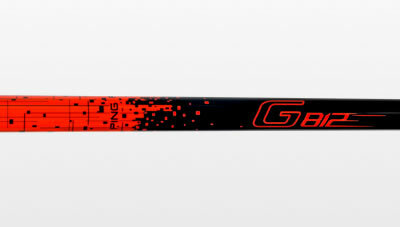 Custom-engineered for golfers ages 8 to 12. 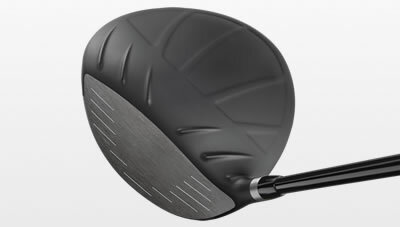 In testing against the industry-leading junior driver, the titanium G812 driver generated 3.5 mph faster ball speed, 15 more yards in distance, and a 50% higher MOI. 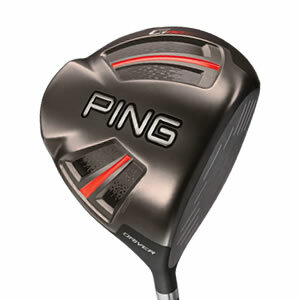 The head, shaft, swingweight and length of the G812 driver are carefully optimised for the targeted player. 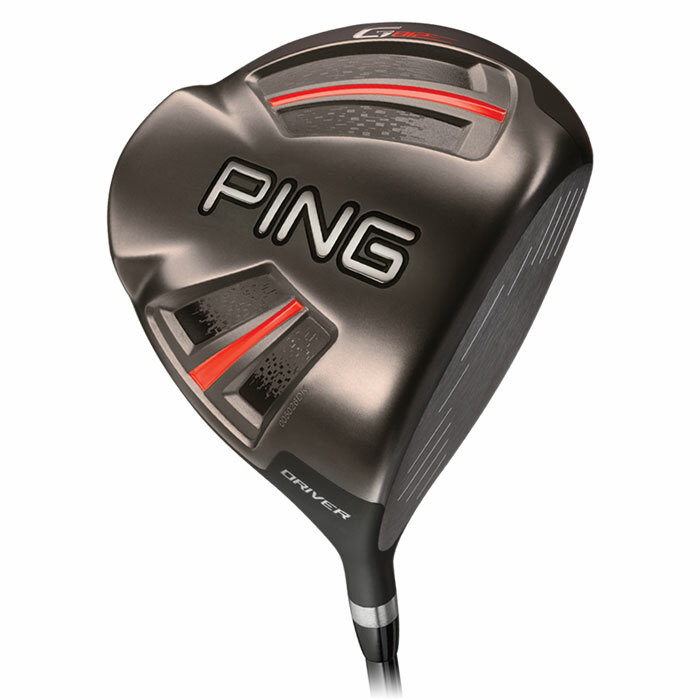 Offering Dragonfly Technology, Vortec Technology, and turbulators, the 460cc head with a fully machined face generates significant speed, distance and forgiveness for junior players. 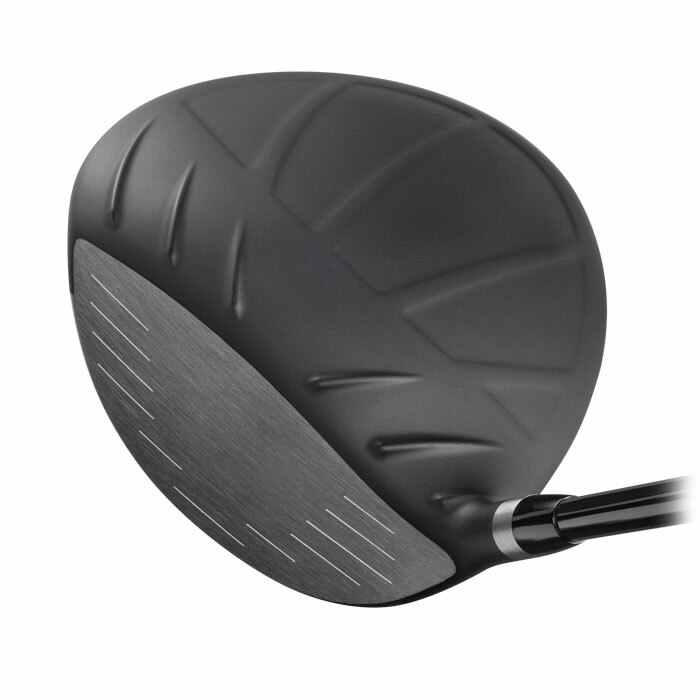 The 40-gram, counter-balanced shaft allows for a simultaneous increase in energy, momentum and MOI at impact for faster ball speeds and more distance with stability for greater accuracy.